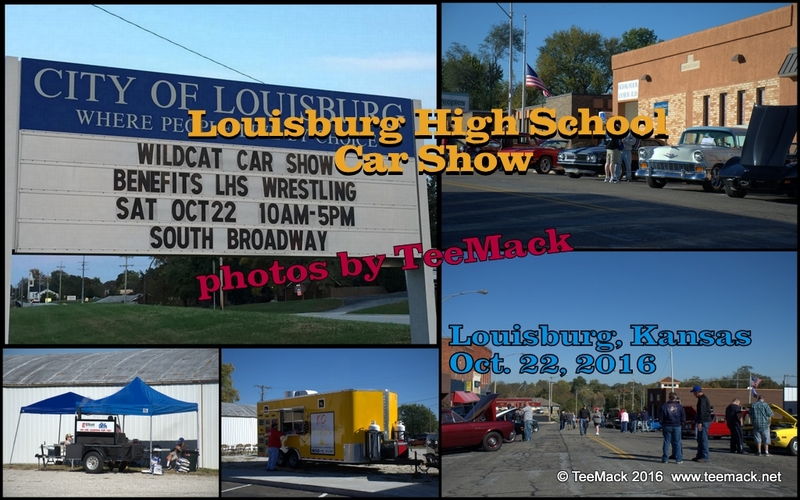 The Louisburg High School Wildcat Wrestling Team held a car show on Oct. 22, 2016 in Louisburg, Kansas. 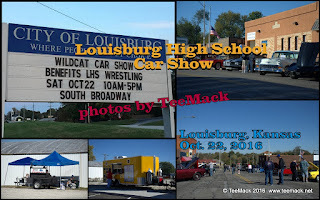 The Car show was to raise funds for the schools wrestling team. There were about 35 cars on display. Click here to view individual photos or to purchase high quality prints.